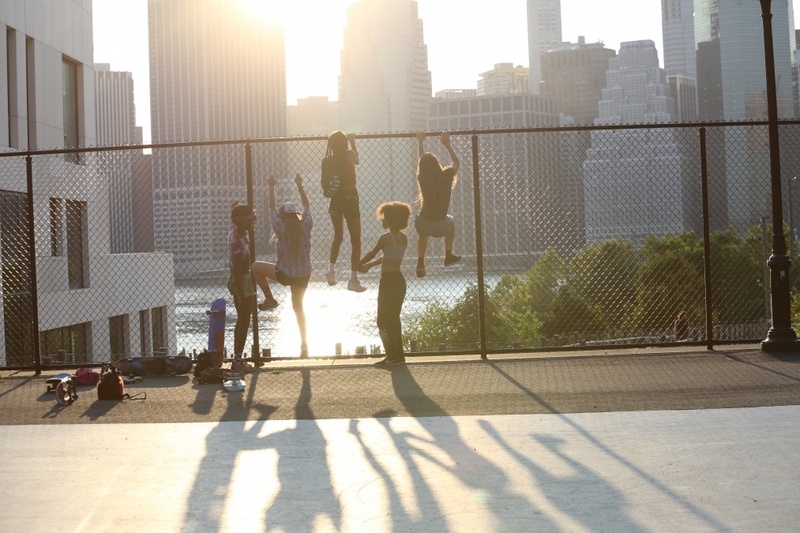 In the first narrative feature from The Wolfpack director Crystal Moselle, Camille, an introverted teenage skateboarder (newcomer Rachelle Vinberg) from Long Island, meets and befriends an allgirl, New York City-based skateboarding crew called Skate Kitchen. 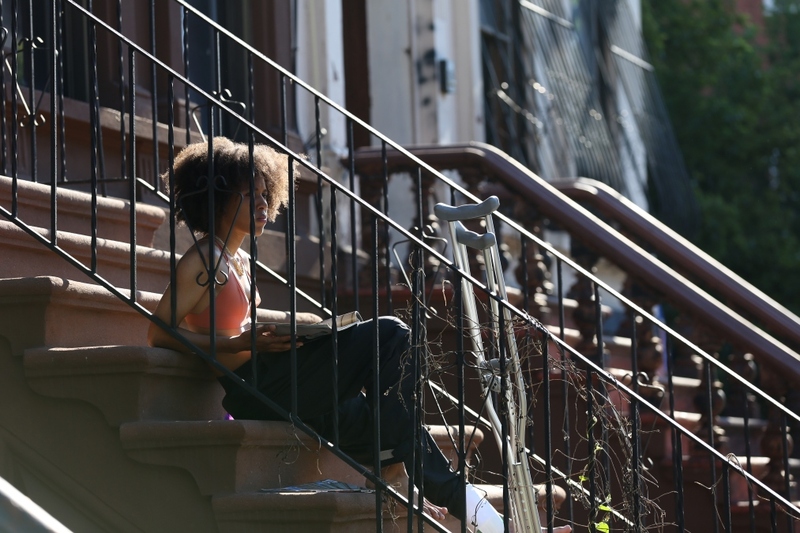 She falls in with the in-crowd, has a falling-out with her mother, and falls for a mysterious skateboarder guy (Jaden Smith), but a relationship with him proves to be trickier to navigate than a kickflip. 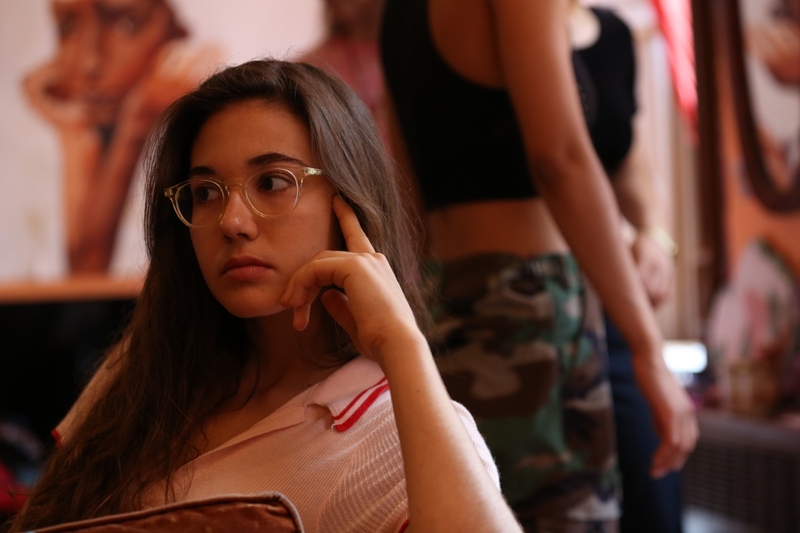 Writer/director Crystal Moselle immersed herself in the lives of the skater girls and worked closely with them, resulting in the film's authenticity, which combines poetic, atmospheric filmmaking and hypnotic skating sequences. 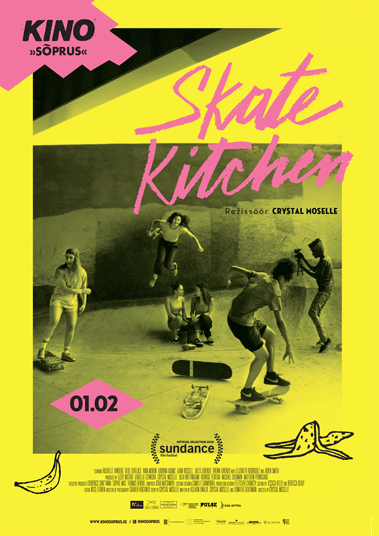 SKATE KITCHEN precisely captures the experience of women in maledominated spaces and tells a story of a girl who learns the importance of camaraderie and selfdiscovery.